immune systems without using antibiotics or other medications whenever possible. But not everything natural is necessarily safe for chickens and not everyone sharing natural or herbal remedies should be. 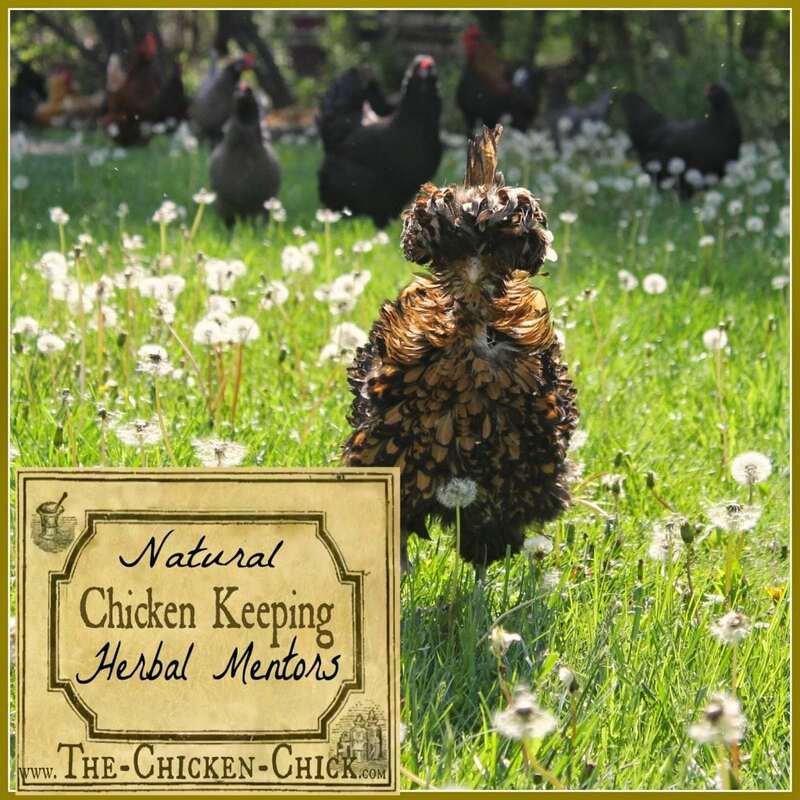 Learn to identify qualified natural chicken keeping mentors in order to care for your chickens properly while saving time and money on herbal routines and “remedies” that will not help chickens and that could hurt them. 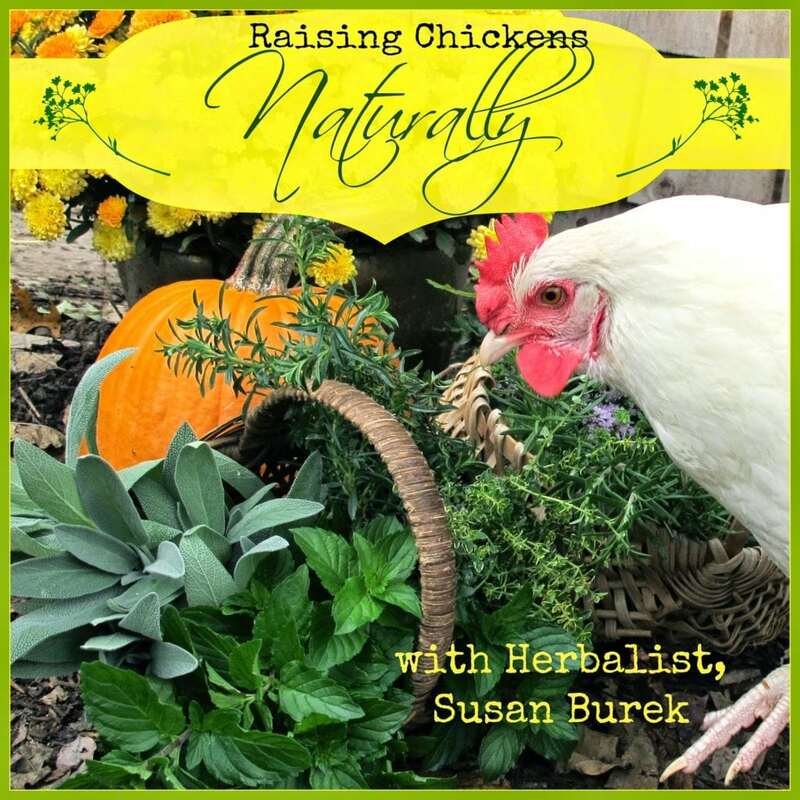 The following is another article in the “Keeping Chickens Naturally” series, written collaboratively with herbalist, Susan Burek, In this article, I have asked her to discuss how we are to know where to find reliable, credible natural chicken keeping advice. 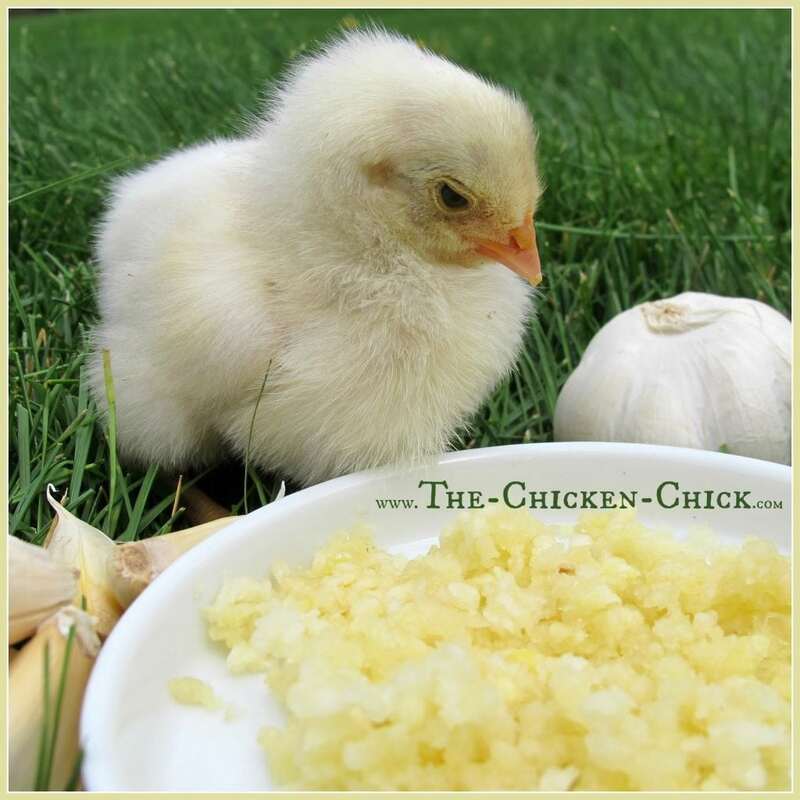 The first two articles in this series are: Raising Chickens Naturally, The Inside Story from Its Pioneer and Raising Chickens Naturally: Garlic. 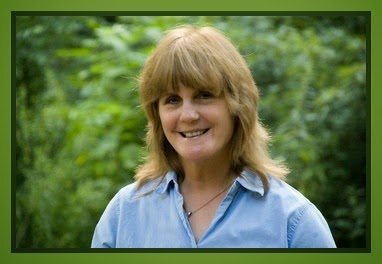 As a highly trained, practicing herbalist of 25 years with extensive research and experience testing and using herbal applications in my own flock, I can spot them right away- the recent graduates of Google U who pick up tidbits of herbal/natural information in their online travels, thumbing through magazines or even through an online course in a few months. While their intentions may be good in sharing what they believe they “know,” I do not suggest taking natural chicken keeping advice from just anyone. 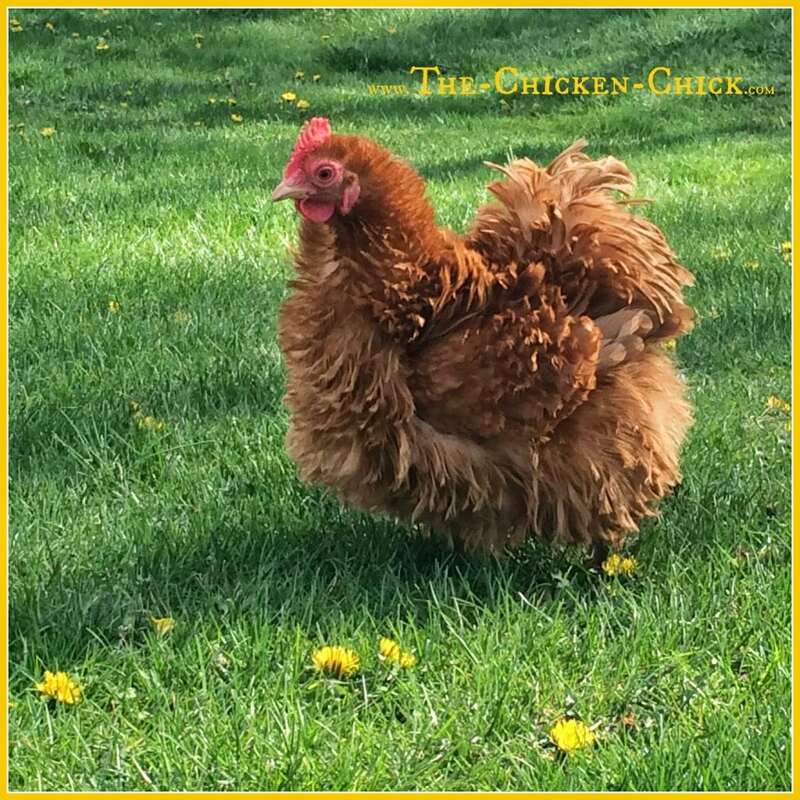 So how is the average animal caretaker who’s trying to do the right things for their family, flock and environment to know when natural chicken keeping advice for our flocks is reliable and accurate? Here are some ways to identify a credible herbalist from the herbal dabbler, the herbal hobbyist who means well and the natural opportunist trying to capitalize on buzz words to make a buck. A credible herbalist will provide dosages and length of time to use the herbal preparation. 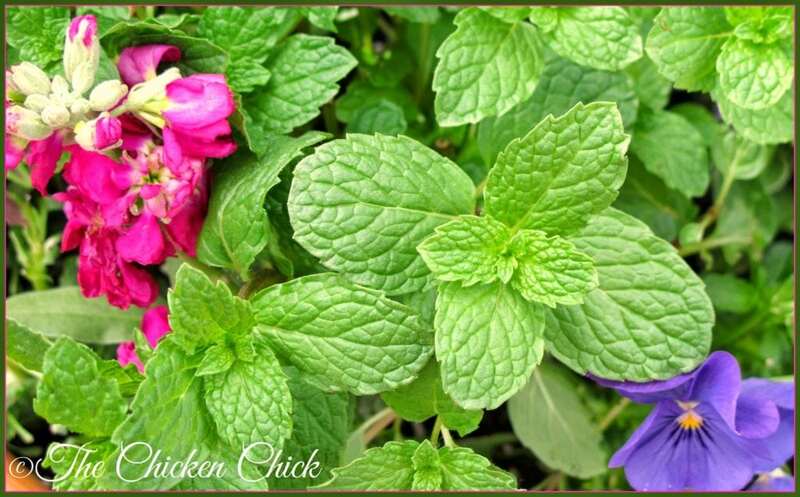 Some herbs can be used for months and some should be used only for short periods of time. 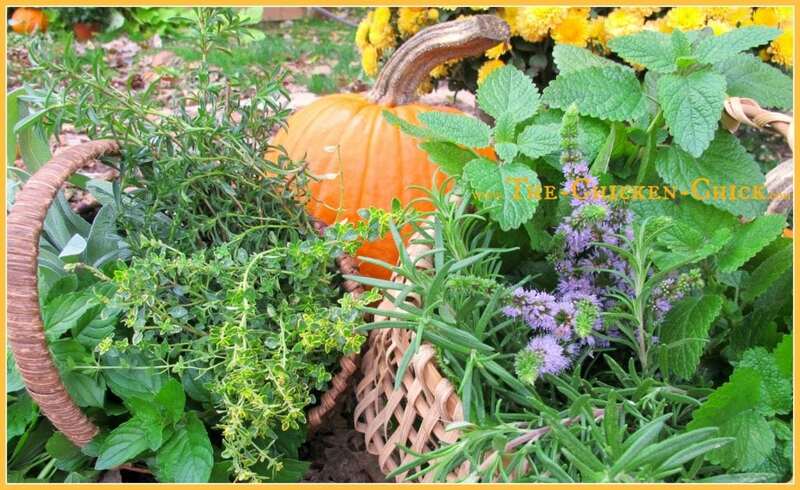 A credible herbalist will describe exactly how an herb should be prepared for use. Should it be in a tincture, a tea, chopped up raw and put in the feed? Should the herb be fresh or dried for the intended use? Is what’s in your kitchen cabinet adequate for the suggested use? For example dandelion root works on the liver’s elimination function and can also add protein and energy to the flock’s diet. Dandelion leaves are diuretic, while adding vitamins and minerals to the diet. The flowers contain lecithin and have weak pain relieving action. A credible herbalist will refer to the Latin name and the botanical family of an herb. There are many different species in a plant family and not all perform the same way. A credible herbalist will be able to describe their actual experiences with the given herb in their flock for the specific ailment under discussion. A credible herbalist will explain how an herbal preparation works, on which body functions it works and the symptoms it will relieve. A credible herbalist will explain why a specific preparation needs to be used to extract the desired constituents from the plant, which will relieve certain symptoms or trigger body functions to restore health. A credible herbalist will not claim any herb is totally safe. A credible herbalist will not recommend using any herb daily, indefinitely in a medicinal capacity. Daily use of herbs is limited to rebuilding core health and is discontinued either when core health is restored, when an infrequent maintenance level is indicated or the herb fails to work for the intended purpose, signaling that a different health regimen should be explored. 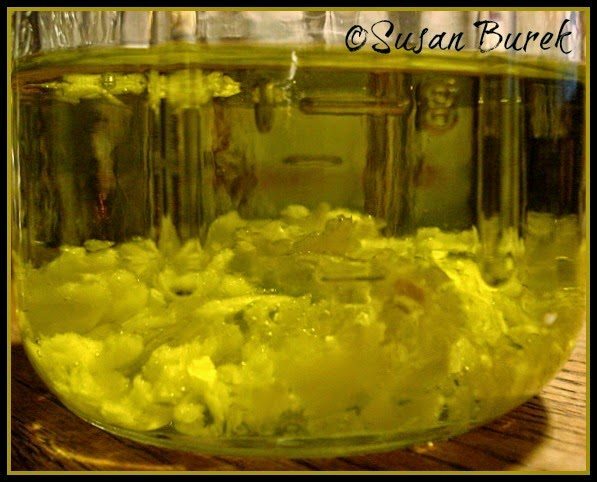 A credible herbalist will not use the term “antibiotic” in describing the actions of an herb. Herbs are not antibiotics. Antibiotics act by killing the invading bacteria without regard for anything else it may disrupt or damage. Herbs should be used to nourish, support and stimulate the bodily functions to act normally, thereby fighting off pathogens naturally of their own accord. The misuse of herbs can cause them act indiscriminately and destructively, much like antibiotics. A credible herbalist does not describe herbs only as “anti” anything. Herbs treat a variety of things in very specific ways. Care should be given to clarify all of an herb’s specific actions and energetics. c) Free ranging as much as possible with natural forage, sunshine, dirt to dust bathe in & bugs to eat. 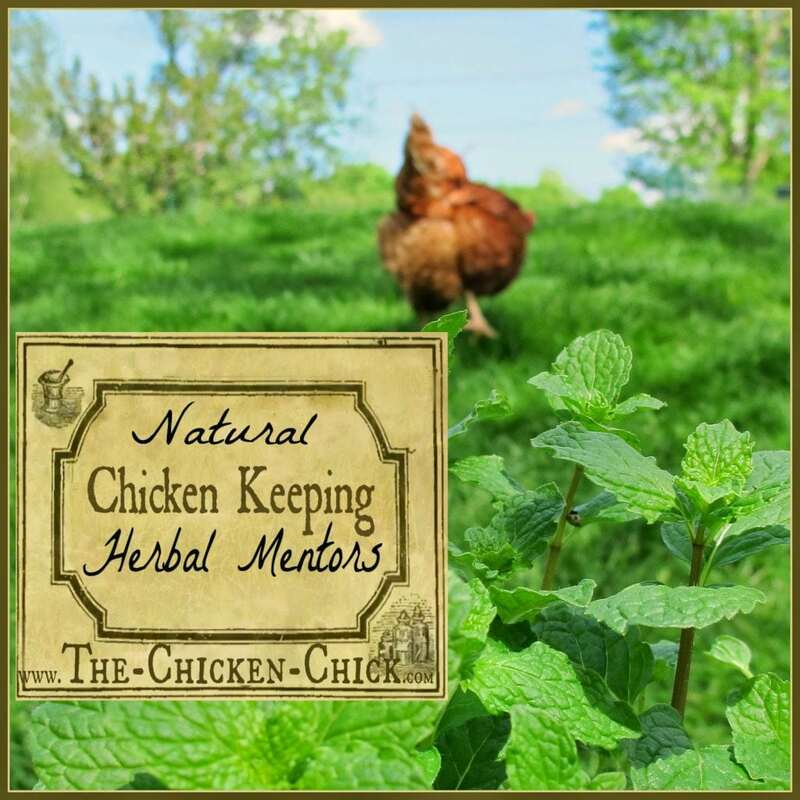 This information and these questions will help ensure you are getting good herbal information that will help your chickens live happy, healthy lives, naturally. 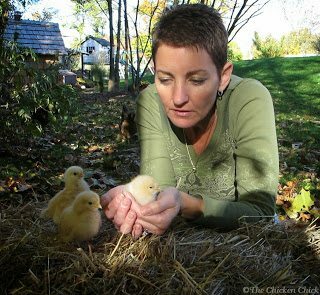 Join Susan on Facebook at Raising Chickens Naturally and pick her brain, asking the incisive questions and get reliable information you need to keep your flock healthy and happy! This would be wonderful for my coop! one of my hens (loudy) ate a small marble yesterday..i have been searching the internet with NO help..can you help me please?? i just need to know if you think it will hurt her or if she should be fine or what? i cant ask the vet because he would probably say to just eat the chicken..he doesnt see them as pets like i do!! Loudy is my friend! !